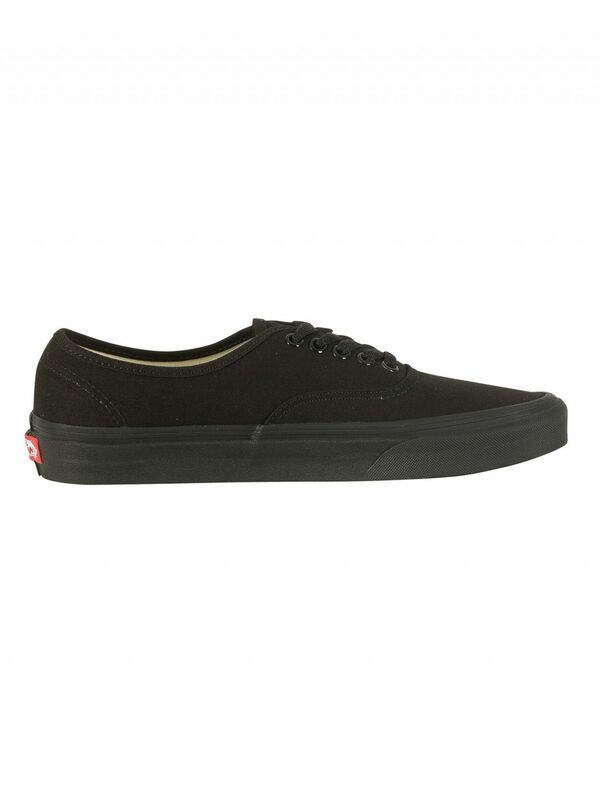 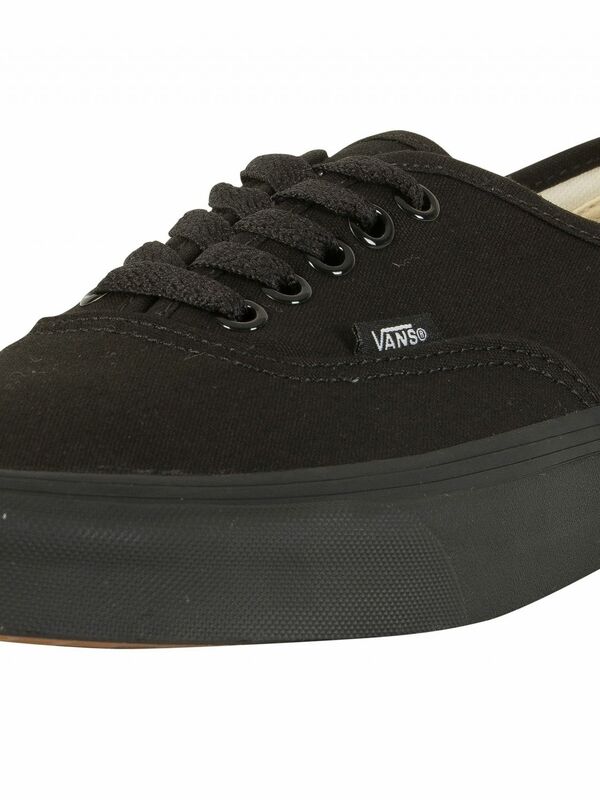 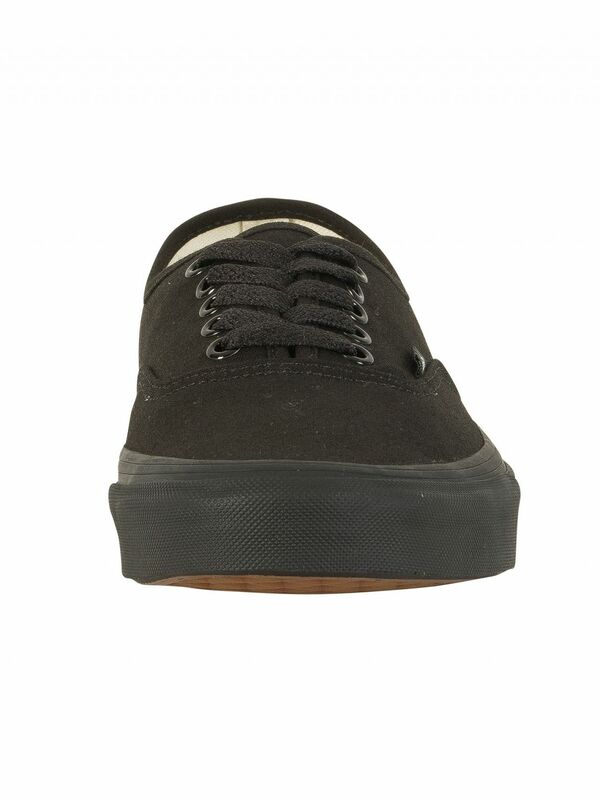 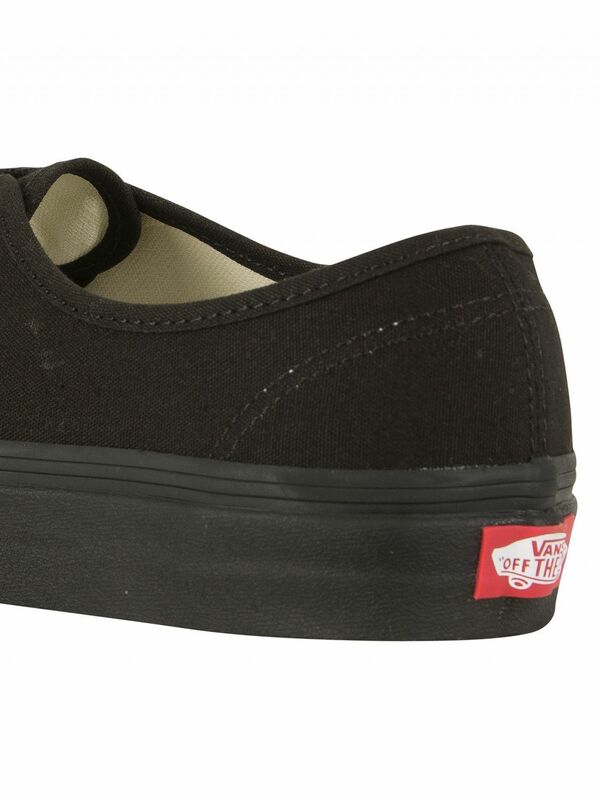 This Vans Authentic Trainers in Black/Black colour has original vulcanized sole and canvas uppers. 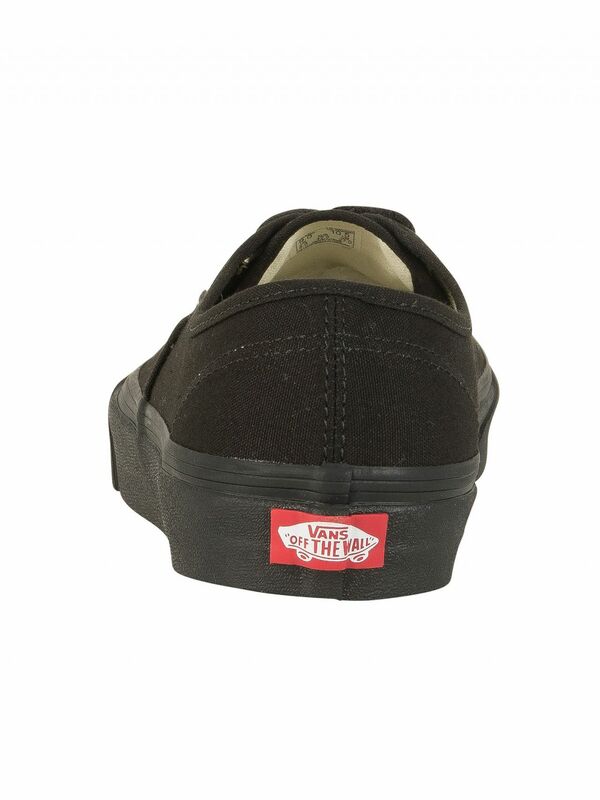 This pair of trainers for men bears brand tab on the inside and tongue. 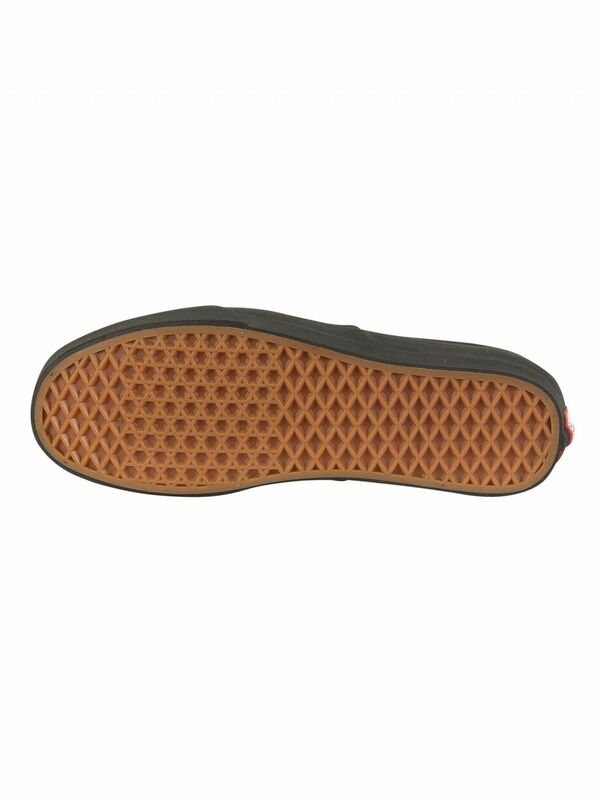 It is a lace-up skate shoe with a Vans signature waffle-bottom construction.